NATIVE ENGLISH TEACHER IN HA NOI CITY posted over 3 years ago. 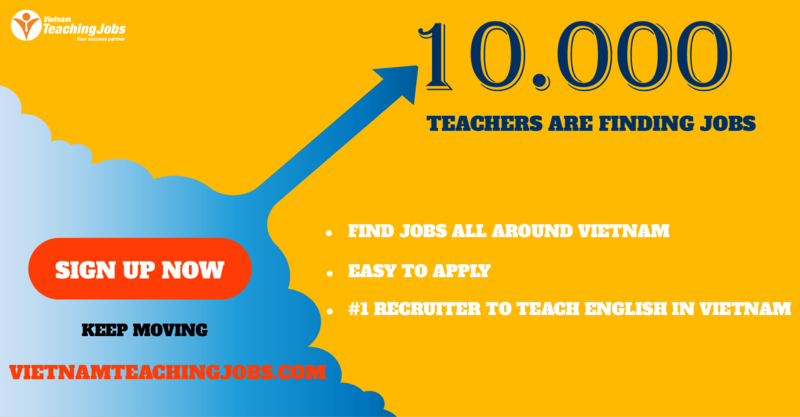 NATIVE ENGLISH TEACHER IN HA NOI posted over 3 years ago. 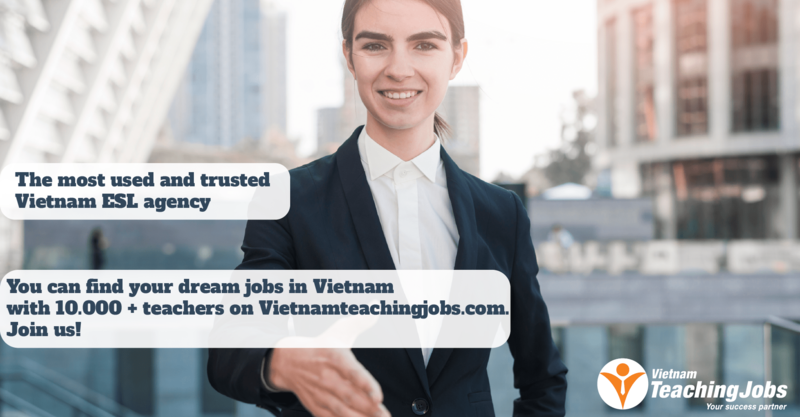 Available Position of English Teacher in Ha Noi posted over 4 years ago. 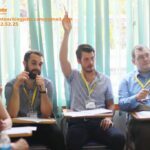 Finding Fulltime native English Teacher in Ha Noi and Ha Long posted over 4 years ago.